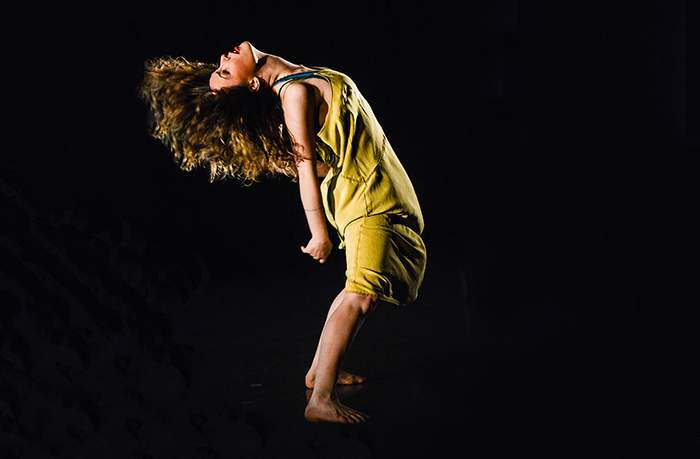 Pacific Dance Makers returns in January 2016 with work by seven choreographers from across the Pacific region in three performances at the Reed College Massee Performance Lab. Featuring Seattle’s Anna Conner and Brandin Steffensen alongside Portland’s Anne Mueller, Carla Mann, Éowyn Emerald, DarVejon Jones, and Carlyn Hudson, the program will highlight the distinct and original work of the Northwest’s vibrant community of dance makers. Online ticket sales are close. You can purchase tickets at the door prior to each performance.